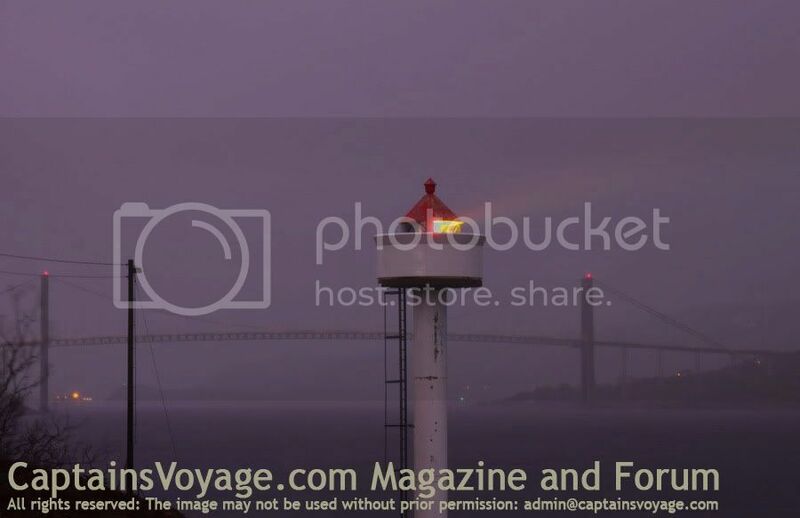 We started sharing images of lighthouses from around the world at our old forum ( http://captainsvoyage.7.forumer.com/viewtopic.php?t=377 ) but we continue with great pleasure here. Thank you.... when I made these, I was standing in the leeside of the old light house because it was pouring rain. I'm not entirely happy with the result, but I really don't know exactly why. I think I would have wanted them a tone darker maybe, and the light from the light house itself a bit stronger. Next time... hopefully, I will find many more light houses in the future because they do in fact fascinate me a bit. We could start a lighthouse scavenger hunt. 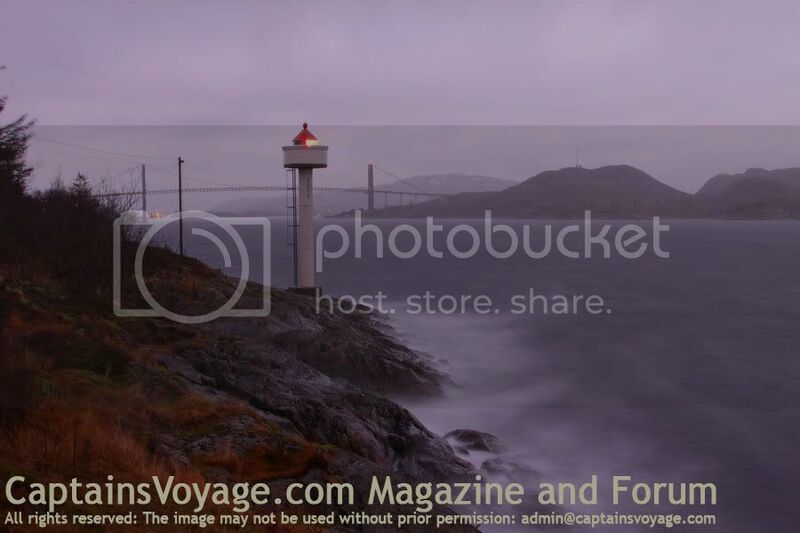 Make a list of lighthouses in Norway and every time someone submits a picture of it we cross it off the list. I think within a year they could all be crossed off. How did you dredge up a link in my back yard? My wife did her PHD work at UNC. A very cool link. I have all the UNESCO World Heritage sites as something I must visit before I die. I may have to add the lighthouse list to my goals. 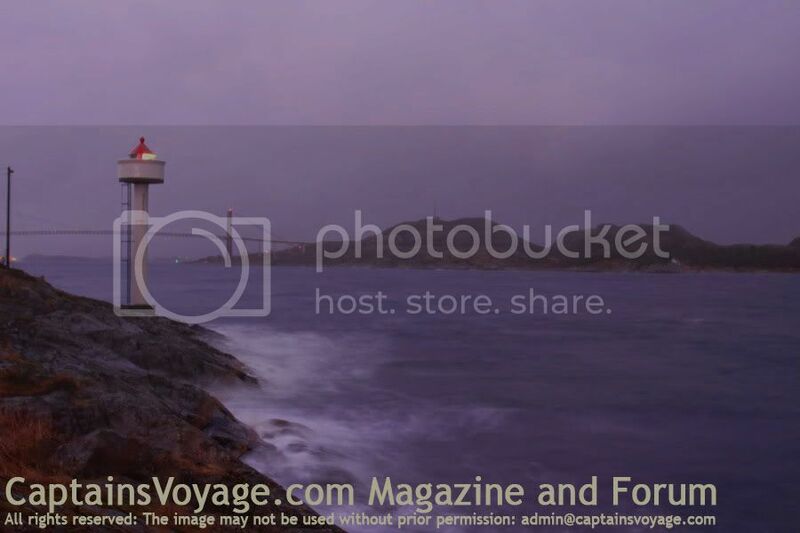 I found this site seaching for lighthouses around Ålesund. 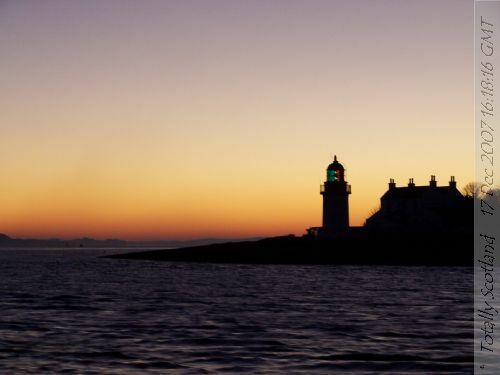 It's a great site with good info and pictures of all the lighthouses around. In the norwegian newspaper DAGBLADET, they had an article today about Slåtterøy Lighthouse. To save money, the norwegian Kystverket will replace todays lightbulb of 1000W reaching 40 kilometers out to a small energysaving bulb of 20-30W reaching about 18 kilometers out. This new bulb will be placed on a pole outside the lighthouse itself, and Slåtterøy lighthouse will be shut down and closed, after 150 years of operation. (Yeah...., ever heard of powerfailure on board a ship...? I would guess there will be need for lighthouses around the coast as long as we have ships sailing up, down in and out. I'm not a sailor but I would guess a watch, a good seamap, rulers, pencil, a 'passer' (don't know the english word) and often a ***tant used in conjunction with lighthouses with different codes of light is superior to what equipment there is at any time, or am I totally wrong here...?). Corran Lighthouse sits at the Corran Narrows on Loch Linnhe. The narrows are crossed by a car/pedestrian ferry every 30 minutes. Ships the size of Hebridean Princess and various coasters sail through the narrows on their way to Fort William. Smaller vessels and the cruise ship Lord of the Glens will also sail through the narrows on their way to the Caledonian Canal. That is beautiful... I love the fact that you can clearly see the colors of the glass in the lighthouse towards the red skies... well done! This is Stavnes Lighthouse, the main navaid to direct vessels into the Kristiansund inlet (before the radar and GPS of course...). It's rather embarassing, but no matter where I seek info, I can't find anything on Stavnes Lighthouse.